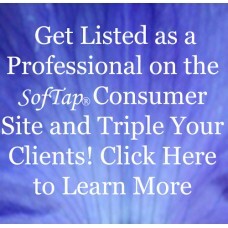 Get listed on the SofTap site and grow your business! Add your name and information to our list of Technicians! A listing includes:Your NameBusiness NameA..